Leasing a car allows you to get behind the wheel of a new vehicle without committing to spending a huge amount of money or taking out a large loan. It’s an excellent option for those who don’t have the money to buy a new car outright. It’s important to know that there are some drawbacks to leasing a car, however. Because you don’t own the car, you’re not building any equity and the car isn’t yours to take at the end of the lease. We know that not everyone can’t purchase a brand new Mercedes Benz in Pompano Beach or in Manhattan or wherever you happen to live. Especially if you’re new to the job market, it can be hard to make ends meet much less think about having a multi-hundred dollar car payment to pay each month in addition to other expenses. With that said, during the negotiations period, avoid telling the car dealer your intention to lease. It’s only after you settle on a price that you should confidently bring up leasing. It’s important to understand the mileage limits on when you’re leasing a vehicle. For example, under most lease terms, there will be a limit of between 10,000 to 15,000 miles per year. After you’ve hit that limit, you’ll be charged between 10 and 15 cents per mile. In addition, you might be hit with more fees for excessive wear and tear on the vehicle at the end of your lease. Track your miles with an app like MileIQ to stay on top of how many you’re racking up. If your lease doesn’t include GAP insurance already, make sure that you purchase it. It will protect you and your assets should the car get stolen or completely totaled in an accident. When you’re trying to decide what car to lease, look for models that depreciate slowly. It’s a fact that all cars depreciate in value but some get lower in value faster than others. It’s important to lease a car that holds its value because it will make the lease a better overall deal. If you think you’ll go over the mileage amount allotted in the original lease agreement, go ahead and buy extra miles as a cushion. Even if you don’t think you’ll go over the amount, it’s a good idea to add a few thousand just in case an unexpected road trip is required for a family emergency or other unforeseen circumstances. This way, you won’t have to worry so much about budgeting your mileage to avoid overage fees. This is one of the main benefits of a lease so if the lease extends beyond the car’s factory warranty term, it’s not worth it. Keeping a car clean is difficult especially if you live your life on-the-go and find yourself eating meals in your car. Trash, receipts, and dirt pile up. In a car you own, this isn’t a problem. But in a leased car, the interior must stay in near-pristine condition if you want to avoid extra charges. If you don’t think you can keep the car clean and avoid wear and tear on the inside and outside of the car, reconsider leasing a car. It might not be the right option for you. 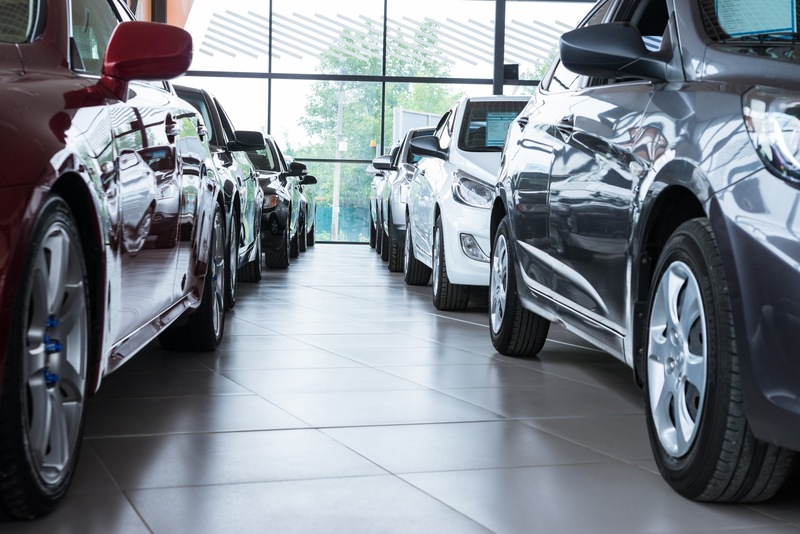 If you’re trying to decide between purchasing a car and taking out a lease, there are a few considerations you should make. First and foremost, it’s important to be realistic about your lifestyle. Are you a neat and clean person that keeps your belongings organized? Are you a good driver who avoids nicks and scrapes? Are you planning on taking any long road trips that could put your lease agreement mileage limits in jeopardy? These are the types of questions you should ask yourself before leasing a new car. 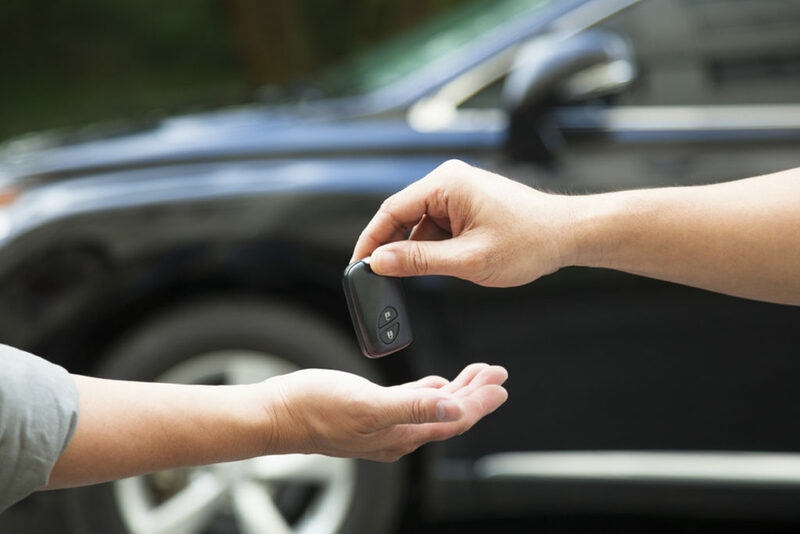 With these tips in mind, you’ll be on your way to leasing the car of your dreams, fully informed and ready to hit the road. This is some really good information about leasing a car. I have been considering getting a new car this year. So, I liked what you said about looking for a low-depreciation car. That does seem like it would allow me to use the car for a long time without worrying about losing money on the lease.